Increase your advertising prowess at upcoming promotional campaigns, with the CB Men's DryTec Trevor Stripe Short Sleeve Polo. 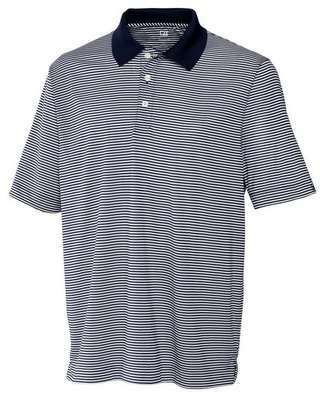 Increase your advertising prowess at upcoming promotional campaigns, with the CB Men's DryTec Trevor Stripe Short Sleeve Polo. 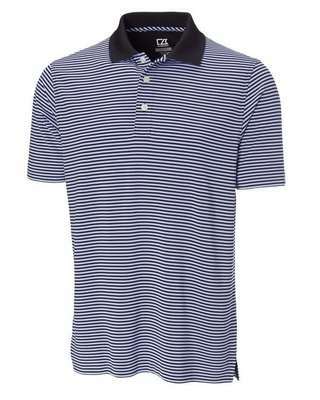 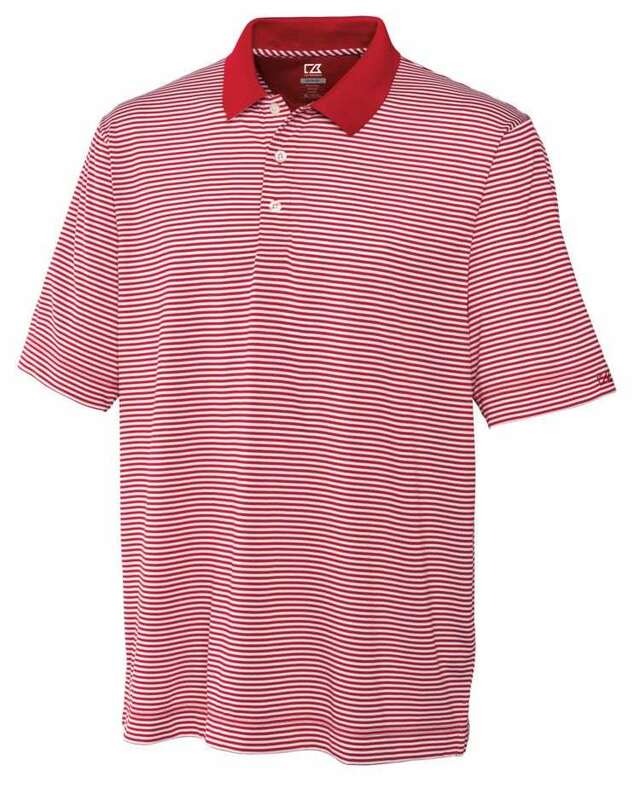 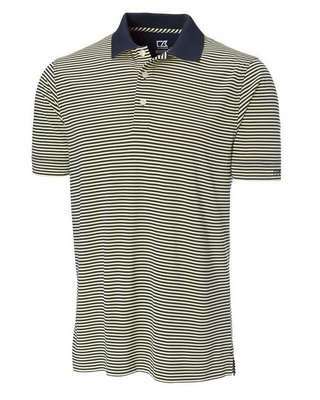 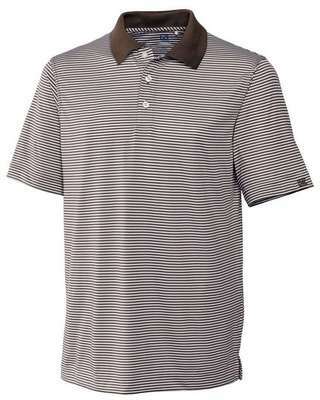 Its eye-catching stripe pattern adds style, while the buttons, side vents, and open sleeves, increase durability and comfort. 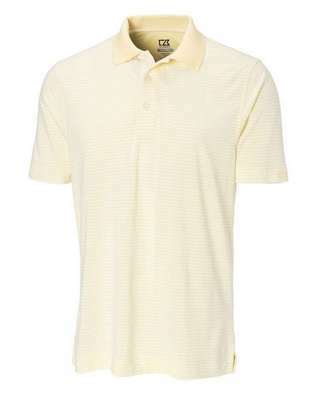 To prolong the shirt’s lifespan, machine wash cold, normal; tumble dry low, normal; do not bleach and do not iron. 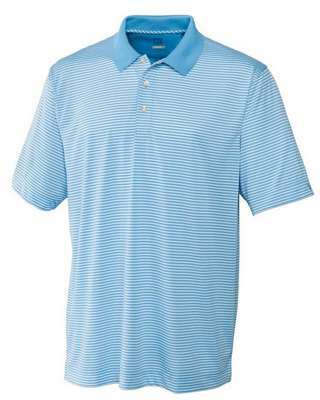 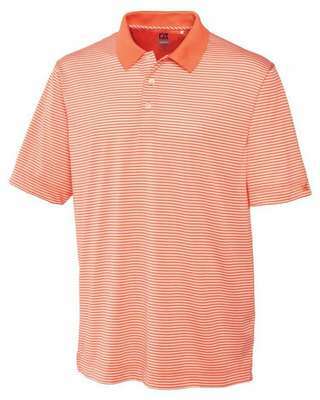 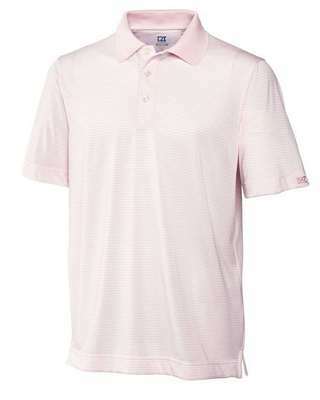 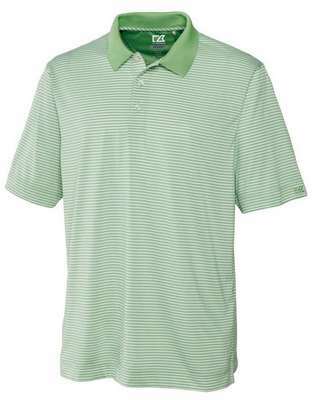 The polo is available in several attractive color combinations to suit your marketing needs. 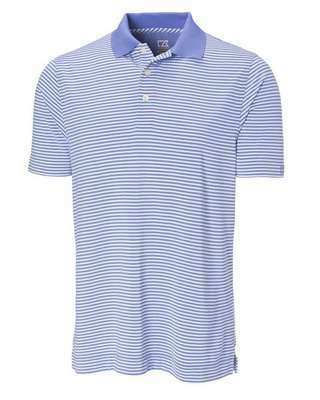 Emblazon your company’s logo on the shirt to enhance your brand's image and value.